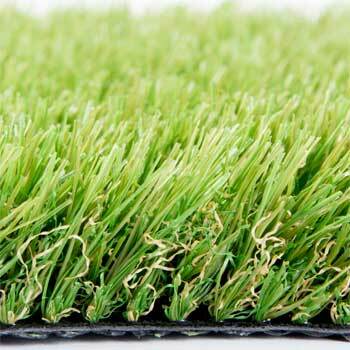 If you're considering artificial grass look no further you have come to the right place! 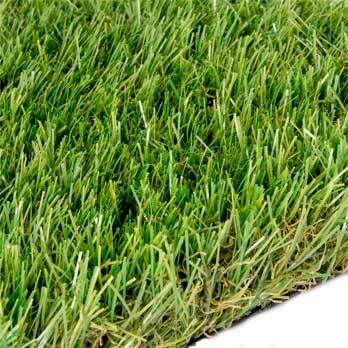 Evergreen Garden Services are experts when it comes to installing fake grass! We have the experience and professional know how to give your garden the lush grass you crave. 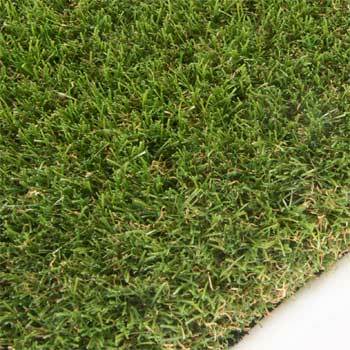 On this page you will find the wide range of artificial grass that we install. All our turf comes with an installation guarantee and a material guarantee so you'll be in complete peace of mind when choosing your dream lawn. 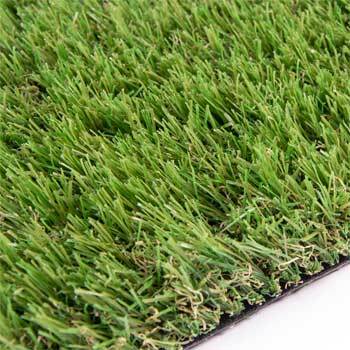 All of our artificial grass is for suitable for gardens, balconies, pool surrounds, play areas and indoor areas. We supply and install artificial grass using our professional landscape gardening team in Stoke-on-Trent, Staffordshire and surrounding areas. 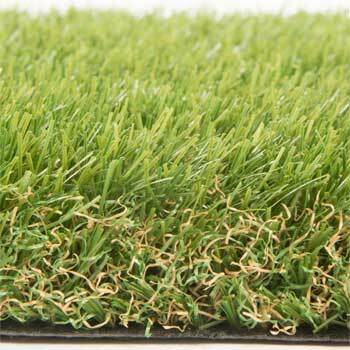 This is our premium Artificial Grass. EGS Rushcliffe is Tri-coloured High Density, Super Soft 38mm pile grass is created to give that lush soft feel maintaining a natural look. EGS Clumber is improved - this tri-coloured 35mm pile grass created with C Shaped yarn improves the pile restoration. (i.e. the ability to spring back when walked on). 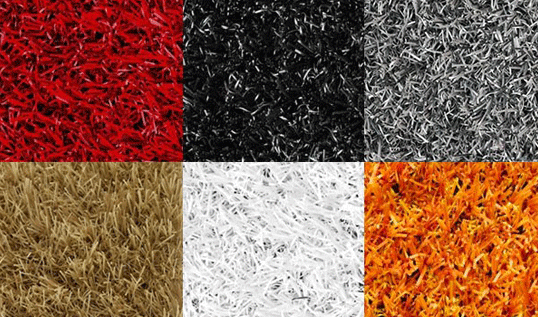 This is the fantastic EGS Colour Range Artificial Grass. 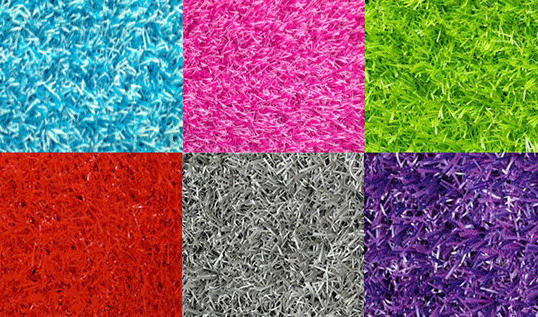 This colourful and contemporary range of artificial grass is ideal for play areas or modern living, where it can be used as an outdoor carpet or rug. Each colour is made up of 2 coloured yarns - one is a straight yarn and one is a curled yarn that sits at the bottom of the product for added durability, depth and style. 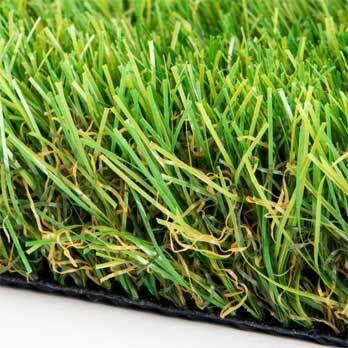 Getting your dream artificial grass is easy! !